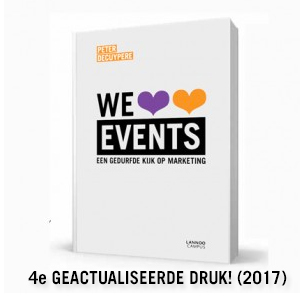 In 2004 Robert F. Lusch and Stephen L. Vargo published their article ‘Evolving to a New Dominant Logic for Marketing’ . This has become the most cited marketing article in the last decade. 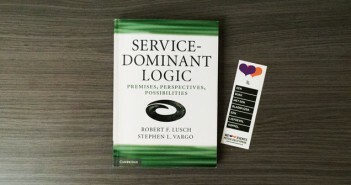 In addition their Service-Dominant logic (S-D logic) story has become a framework for all sorts of business domains.